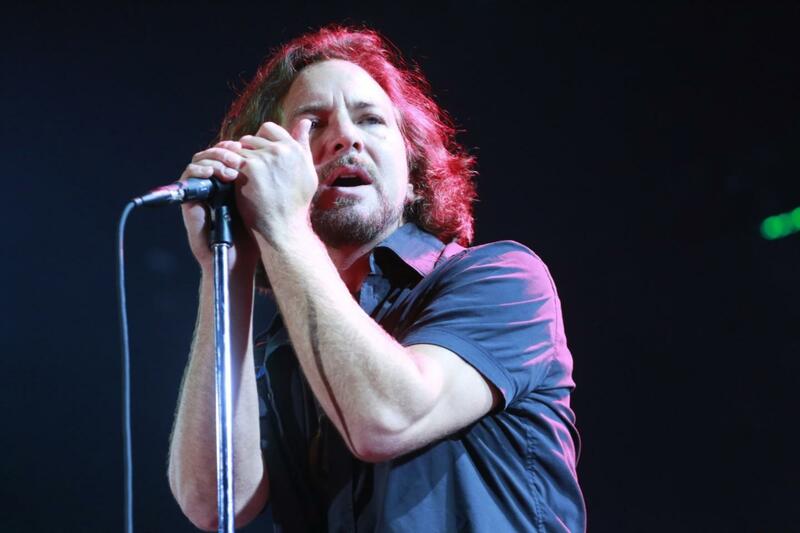 Eddie Vedder AFAS Live (Heineken Music Hall), Amsterdam, Netherlands Cheapest in Amsterdam! This event has the cheapest Eddie Vedder tickets in Amsterdam available on our site. Cheapest in Dana Point! This event has the cheapest Eddie Vedder & Incubus & Glen Hansard - Ohana Music Festival 2019 - Saturday Pass tickets in Dana Point available on our site.